Injured through no fault of your own? Make those responsible pay! Slipped and fell at work thanks to that grease slick you told your boss about innumerable times? Tripped due to a frost heave in the sidewalk and shattered your right kneecap? In these cases and others, it might be worth your while to pursue a personal injury case against these negligent actors. In this post, we’ll run down when and how you should make irresponsible people and businesses pay for their lax attitudes toward everyone’s collective safety. When an injury caused by the negligence of others happens to you, it typically isn’t your insurance company that pays out – it’s the offending party’s insurer that does. However, if the responsible individual or corporate entity doesn’t have coverage or sufficient coverage, your insurance will have to foot the bill – that is, if your policy protects you against uninsured or under-insured parties. If it doesn’t, you’ll be left to foot the bill for whatever your insurer isn’t willing to pay. 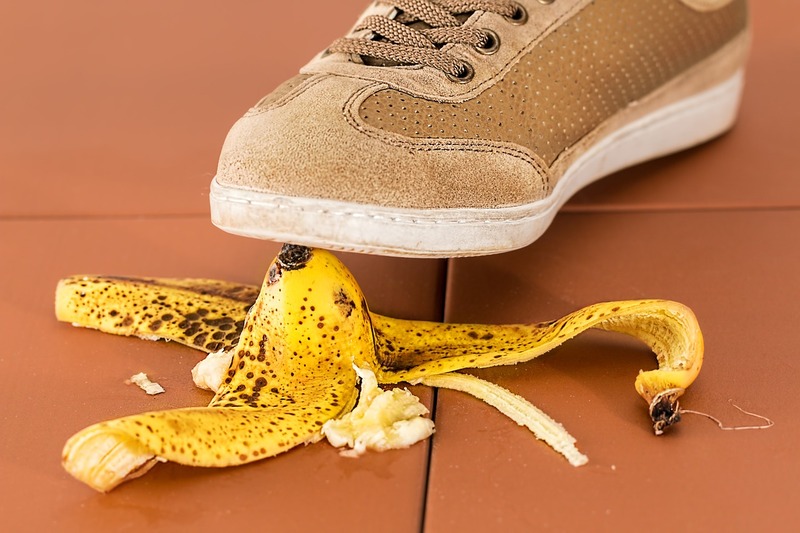 When this happens, you’ll want to have a competent Boise personal injury attorney representing you, as it is unacceptable to not have the financial means at your disposal to deal with an injury done to you by a third party. When you have suffered an injury that will require treatments over the course of months or years, the enormous cost of these services means you’ll want to secure a judgment to guarantee your ability to afford them. Additionally, the incident that caused your injury will likely result in significant lost wages and it may impact your ability to earn a living in the future. These are factors that don’t enter the conversation in small claims court or when an insurance company makes their initial offer of compensation. With a professional personal injury lawyer by your side, you’ll know exactly the sort of damages you should be seeking to secure a brighter future for yourself and for any dependents. As soon as the chaotic aspects of your injury have passed, do not delay in assembling the information and evidence you’ll need to file an injury compensation claim. If you are bringing a case against a municipality, you may have as little as six months from the date of injury to file the necessary documents, so proceed with haste when it comes to preparing for any legal action. Once your attorney has made contact with the culpable parties, don’t be dismayed if things don’t move as swiftly as you think they will. On average, claims take between a year to a year and a half to be resolved. Both sides need to do their research so they can negotiate in a bid to avoid going to trial. This is what happens nine times out of ten, as when a jury rules against a defendant, the amount awarded tends to hurt the payer immensely. At the same time, the plaintiff doesn’t want to have to deal with the possibility of losing the case, and in doing so, the possibility of getting any compensation. So, if there is an offer on the table that more than covers your projected needs, it is often best to take it.